San Valentino può essere finito , ma di cuori preferisco vederne in tutto il mondo tutto l'anno. 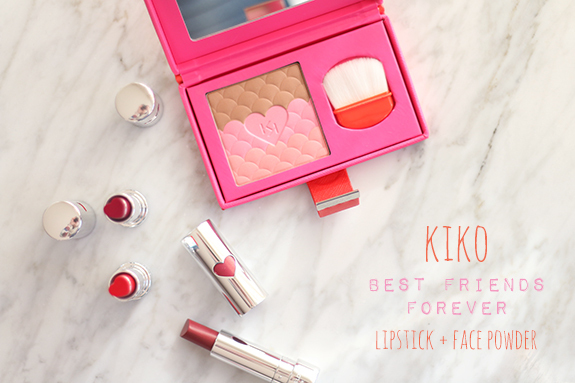 Kiko Best Friends Forever è la nuova collezione e provengono i cuori in tutto il mondo. Nella cipria, e anche nei rossetti sono a forma di cuoreun regalo dolce per la tua migliore amica o semplicemente e dolce per te stesso. l rinomato marchio italiano di cosmetica professionale parla d’amore e veste il nuovo San Valentino …. 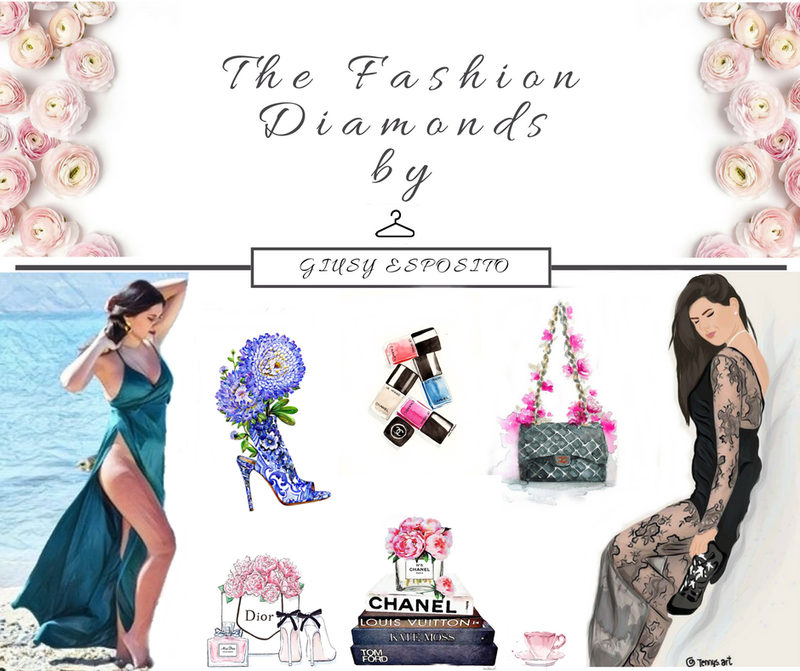 Una nuova collezione in edizione limitata, fresca, colorata e giovane ….Questo è stato il messaggio che ha voluto mandare la Kiko con la sua nuova collezione che parla di uno degli amori più belli , sopratutto quando è sincero e leale, l’amore con la nostra amica del cuore …..
Valentine's Day may be over, but the hearts prefer to see us all over the world throughout the year. 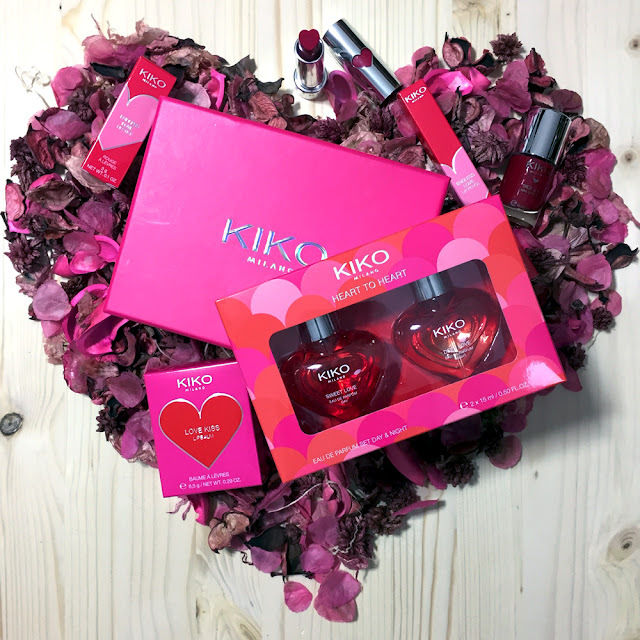 A new limited edition collection, fresh, colorful and young ... .This was the message he wanted to send the Kiko with his new collection that speaks of one of the most beautiful love, especially when it is sincere and loyal, love our best friend ... .. Endless Love Lipstick (€ 5,90)rossetto cremoso e brillante dal colore intenso. La formula è arricchita con l'estratto di bica orellana. La texture, morbida e avvolgente, valorizza le labbra con un finish brillante. Il rilascio del colore è pieno, la stesura precisa e scorrevole. La punta a forma di cuore di Endless Love Lipstick e il pack con un cuore in cut out che svela il colore del rossetto interpretano il mood di collezione con un'originale celebrazione visiva del tema BFF. È disponibile in sei colorazioni: 01 Candy Red, 02 Dinky Magenta, 03 Cute Cherry, 04 Romance Cyclamen, 05 Soft Marsala e 06 Passion Plum. The complexion appears fresh and smooth. 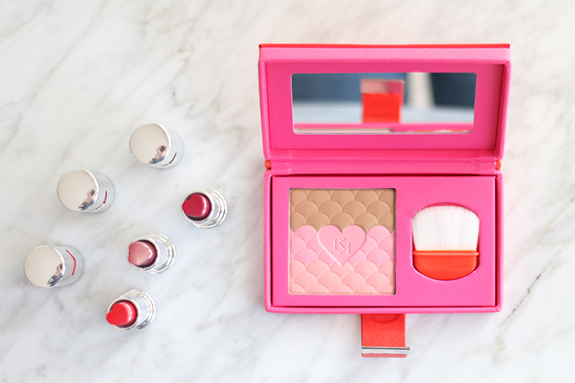 A land and two shades of blush from radiant finish give radiance to the skin. The kit with panoramic volume effect mascara and eye pencil inside outlines a look of expressive load. The hands are in evidence, enhanced by the matte finish of the three-dimensional enamels to the touch. Lips light color, sublimated by the bright colors of lipsticks and defined by long-lasting pencils. The five senses are pleasantly stimulated by two new eau de toilette, suggesting intense and intriguing emotions: Sweet Love, haunting and lively, ideal to be worn during the day, and Deep Love, sensual and enveloping, perfect for the evening. Rounding out the new collection, a practical and versatile clutch to always have with them their heart products. Endless Love Lipstick (€ 5.90) ​​creamy and bright intense color lipstick. The formula is enriched with the extract of bica orellana. The texture, soft and enveloping, enhances lips with a brilliant finish. The color release is full, accurate and fluent writing. 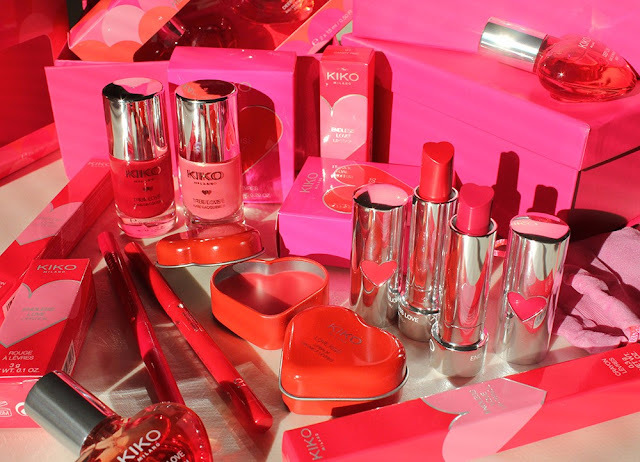 The tip-shaped heart of Endless Love Lipstick and pack with a heart cut out revealing the color of lipstick interpret the mood of the collection with an original visual BFF theme celebration. It is available in six colors: Candy Red 01, 02 Dinky Magenta, 03 Cute Cherry, 04 Romance Cyclamen, 05 Soft Marsala and 06 Passion Plum.